A well-established forwarding company with a professional management team who have more than 10 years of experience in the Forwarding, Moving, Packing, and Warehousing business. For international moves, Siam Pickpack will arrange all aspects of your move from Thailand to virtually any worldwide destination; including the Pre-move Survey, Quotation, Moving Date Confirmation, Packing, Freight Management, Customs Clearance and Shipping Documents, Delivery, Insurance, and Storage if needed. Siam Pickpack is delighted to be your inbound service to facilitate fast and smooth transit through the import clearance process. 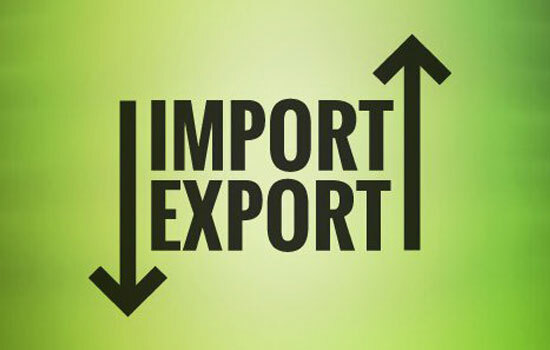 We have our own Import-Export Customs Clearance Department in Bangkok to ensure each of our client’s shipments get the best help from us. 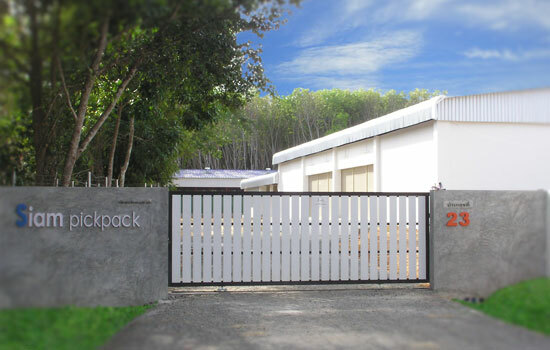 Siam Pickpack operates our own private warehouse of 4,000, 1,000, and 1,200 square meters accordingly in Bangkok, Phuket, and Chiang Mai provinces. Your belongings can be safely kept in our facilities for short term or long term storage. 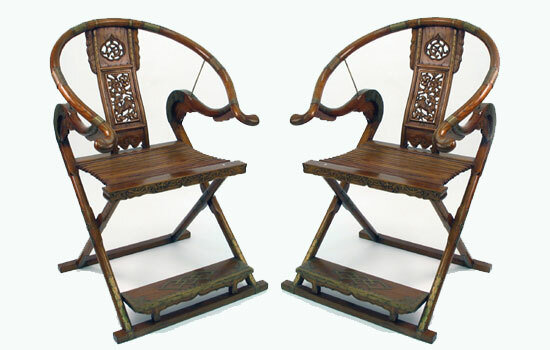 We are equipped to safely store your personal effects, furniture, vehicle, etc. Siam Pickpack has a wide range of experience in the diverse activities, which international trade entails. Our extensive network of international agents, combined with the latest technology enables us to offer a comprehensive yet personalized service to all of our clients, virtually putting the world at their fingertips. Siam Pickpack has our own Import-Export Customs Clearance Department in Bangkok to ensure each of our client’s shipments get the best help from us. 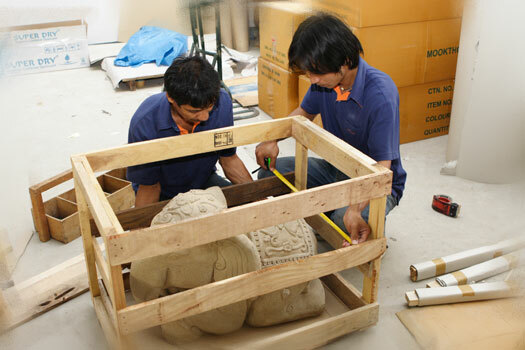 Our packing service comprises a crew of packers who expertly pack your belonging before a move. 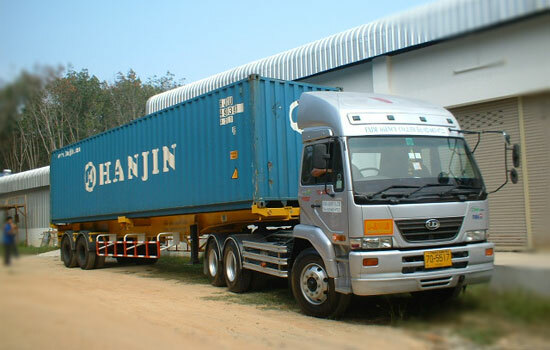 We generally provide two types of packing service, either full packing services or partial/specialty packing service. Siam Pickpack provides a one stop services for Importers and Exporters who prefer to have a local agent to co-ordinate with suppliers, product sourcing, guiding, translating, buying, monitoring your production, performing quality control, handling payments, documentation, and shipping. 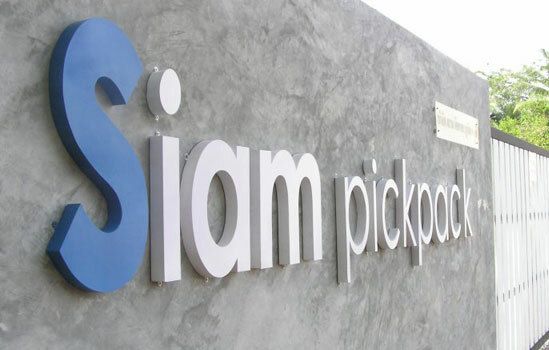 Siam Pickpack Group is one of the most active Freight forwarding, Moving, Packing, and Warehousing companies in Bangkok, Phuket, and Chiang Mai. 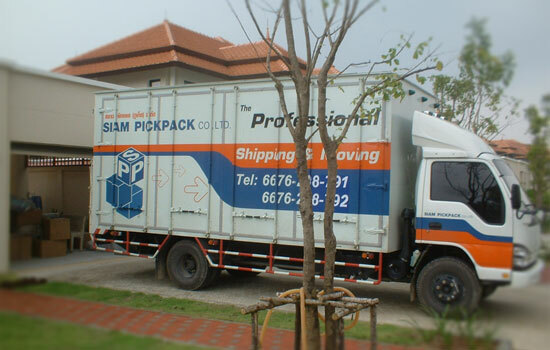 Siam Pickpack Group is a well-established forwarding company with a professional management team who have more than 10 years of experience in the Forwarding, Moving, Packing, and Warehousing business.